In today’s world where medical science and rising diseases are going hand in hand together, it is necessary to keep oneself healthy and fit. The world with the Pandora’s box of ailment is full of upsurging diseases and illness. Oncquest pathology lab is the solution to determine the disease in the body and how far it is contaminating the inner parts. To help people curb with such diseases and find a better treatment Oncquest has spread its wings yet to another region of deccani culture: Hyderabad. 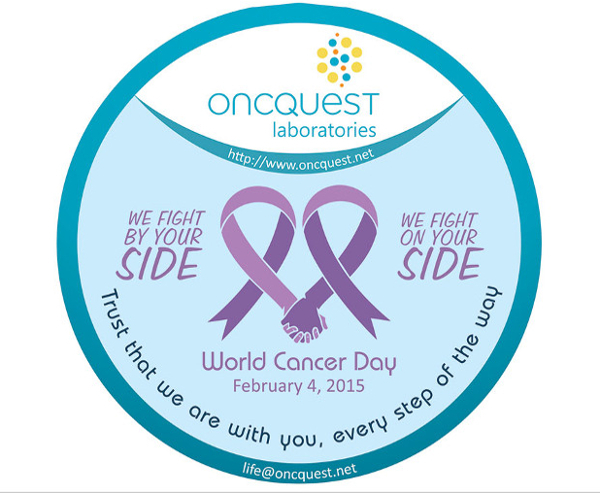 Oncquest diagnostic labs understands the criticality of any disease through its examination. Oncquest is a well known testing lab which has its Pathology diagnostic labs in Hyderabad and other major parts of India. We at Oncquest are delivering over millions of tests a year, catering to more than 20,000 medical Laboratories, Hospitals, Nursing homes and 2,00,000+ Consultants. We care for people and their life. We are a certified and accredited cancer diagnosis lab by the National Accreditation Board for Testing and Calibration Laboratories (NABL) and College of American Pathology (CAP). H No : 8-2-309/14/2, 3rd Floor, Banjara Hills, Road No. 14, Above HDFC Bank, Hyderabad, Telangana. Pin Code- 500034.